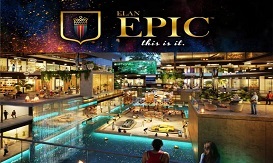 Elan Epic Sector 70 is the latest commercial project by a recognized real estate developer Elan Group. It will accommodate retail shops for sale in Gurgaon, Food Court, office space and a World class multiplex and it is located near to NH-8. 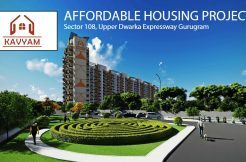 This Project is positioned on Southern Peripheral Road(SPR) and is in close proximity to Golf Course Road and Dwarka Expressway with an easy affinity with IGI Airport. 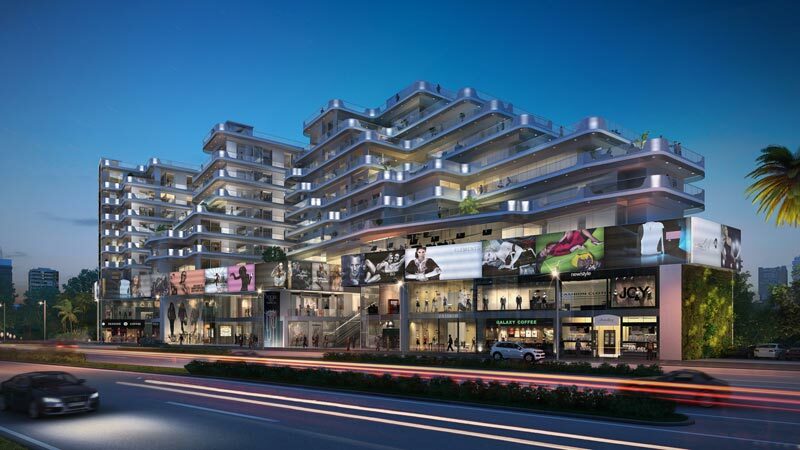 Elan Sector 70 Commercial shops in Gurgaon comes equipped with dedicated and fully WiFi enabled Office Spaces, 24×7 high-tech security, Enormous Car Parking and much more. 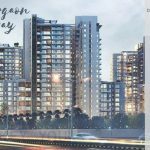 JMS Marine Square is a new and modernistic project offers commercial shop for sale in Gurgaon which are one of the most anticipated projects coming in the near future. It is spread over in a total area of 2 acres. It is surrounded by many residential projects. 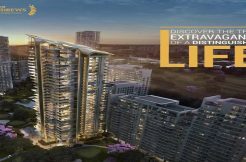 The investment on the property starts from 12 lacs only. 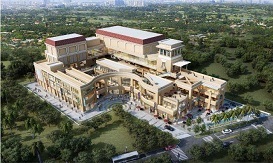 It consists of retail shops, a food court, and 5 screen multiplexes. 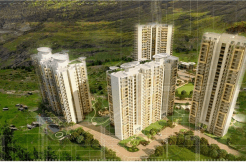 JMS Marine Square Gurgaon is surrounded by many amazing residential projects. 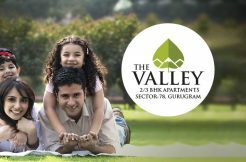 Additionally, conscient the heritage max, Adani oyster Grande, Emaar imperial gardens and Emaar Gurgaon greens are the residential apartment townships close to the project. 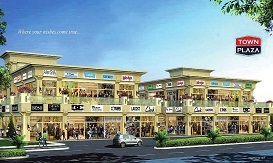 Samyak Town Plaza 67 Gurgaon, one of the astonishing commercial shops for sale in Gurgaon sector 67 on golf course extension road. 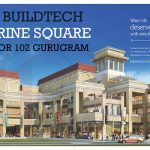 Further, it offers retail shops within budget and attractive size ranges from 200 sq.Ft to 1000 sq.Ft.This world-class commercial project is spread in the total area of 1.75 acres of prime land area. It has atm, boutique, bank, cafe, bakery you just name it, it has all of them. 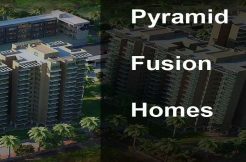 Moreover, Samyak Town Plaza Gurgaon has great connectivity to the different parts of the city. This commercial property in Gurgaon is nicely prepared with all cutting-edge technology and 24×7 safety service to facilitate the enterprise wishes. And, sector-67 is rapidly developing exponentially.